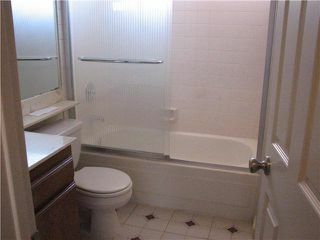 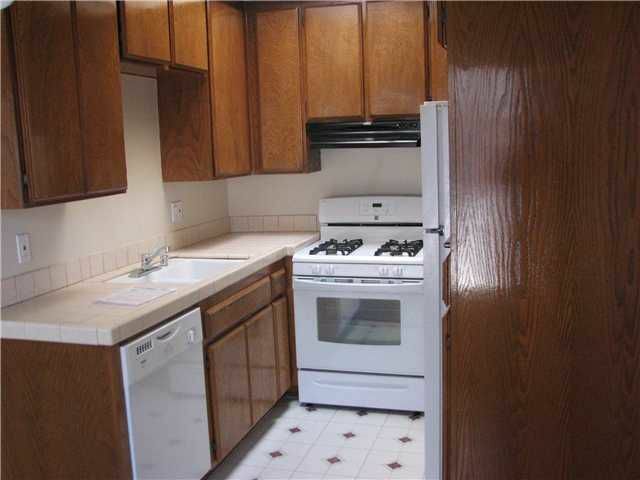 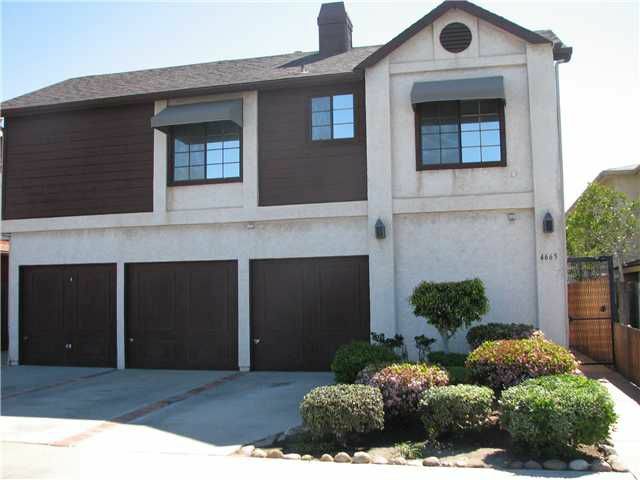 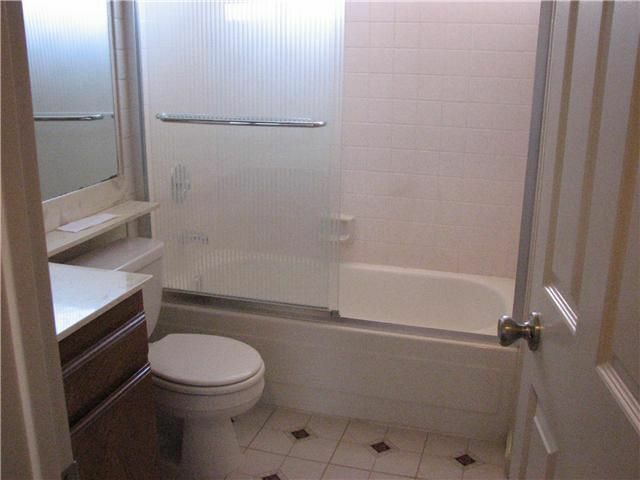 Residential Rental beds: 1 baths: 1.0 606 sq. ft.
Super Desirable 1BR Upstairs Condo in Hip University Heights! 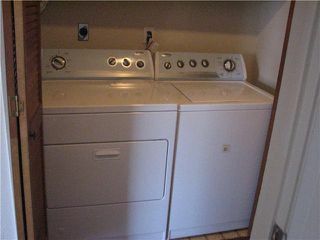 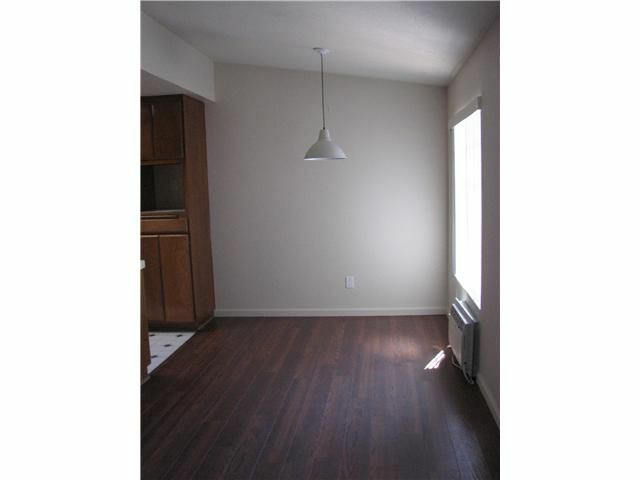 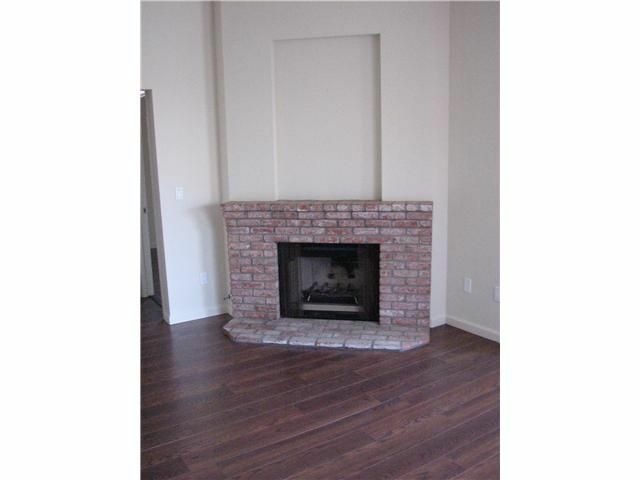 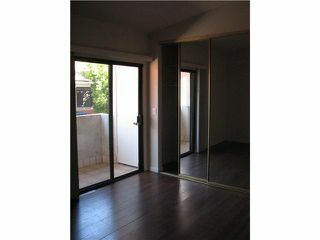 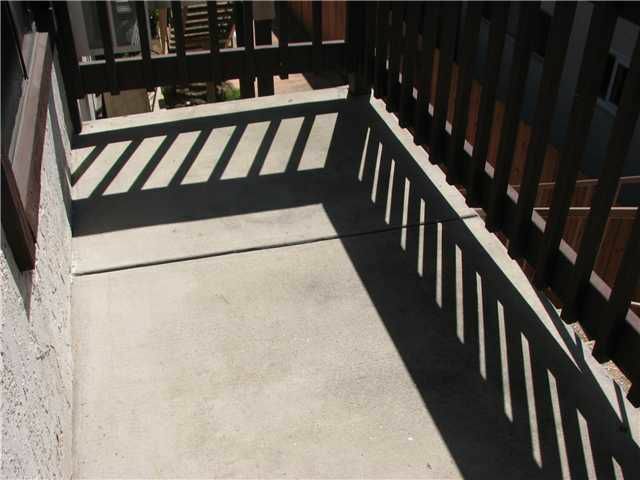 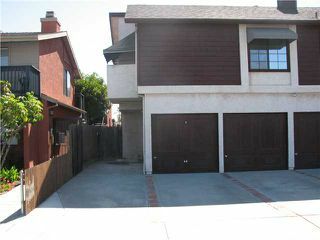 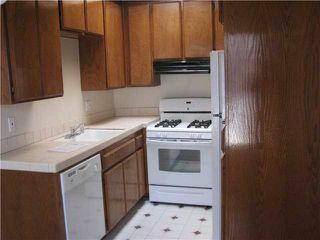 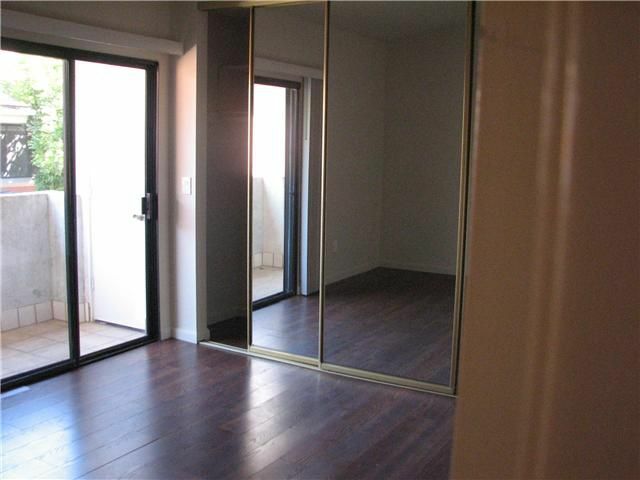 New Laminate Flooring, In-Unit Full Size Washer Dryer, Balconies, 2+parking in Front next to garages. 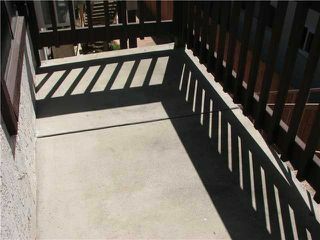 Close to Trolley Barn Park, Restaurants, Antique Row and Transportation!